It is for pre-order now! We will send out booking orders by payment time sequence when the new batch arrive. We suggest you place separate order of the booking items to avoid any delay of other products. The Uwell D2 RTA is a rebuildable tank atomzier. It features 24.7mm diameter. 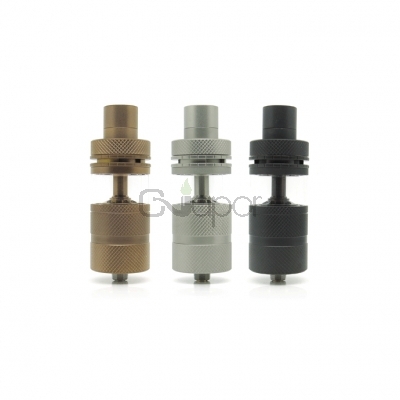 It is made of Stainless Steel & Quartz Glass and has 4ml tank capacity. 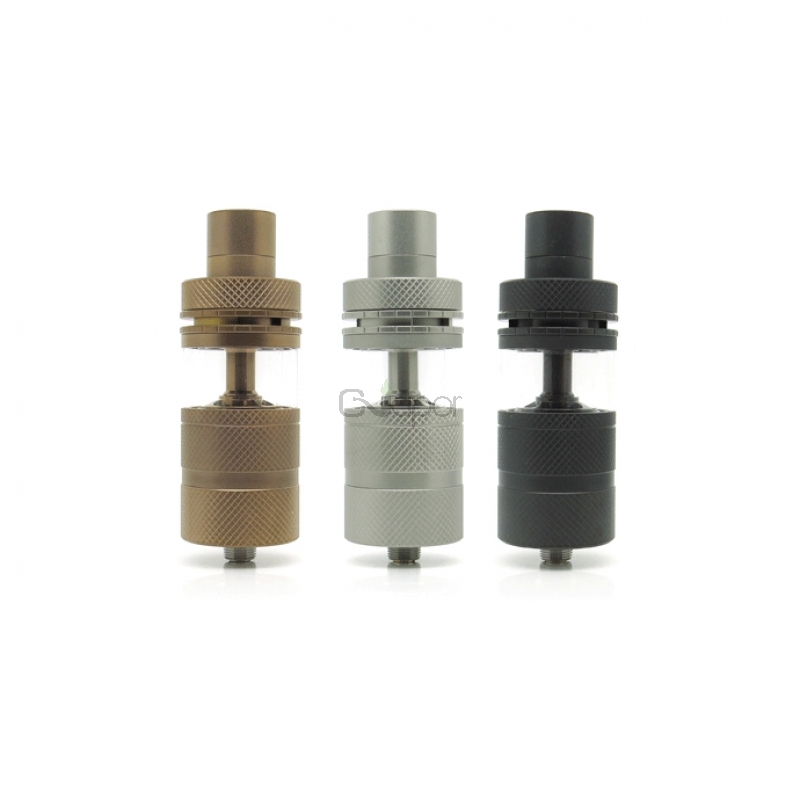 Double glass tube top airflow design makes the RTA more special. It also comes with a two post deck design, top filling system.